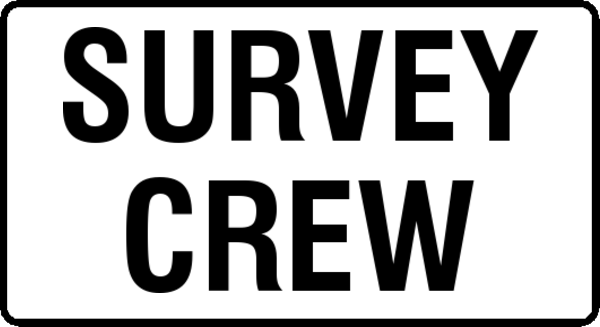 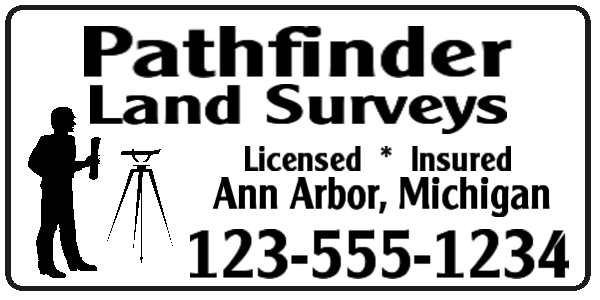 Surveyors and engineers find vehicle signs to be the most effective advertising money can buy. 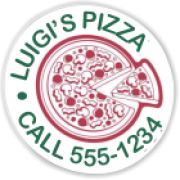 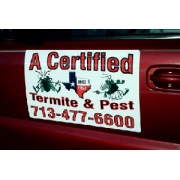 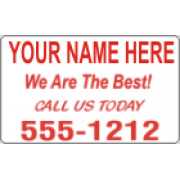 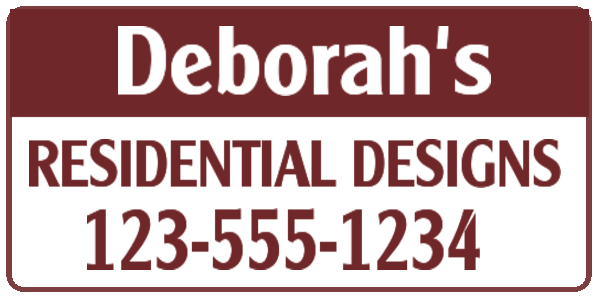 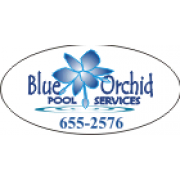 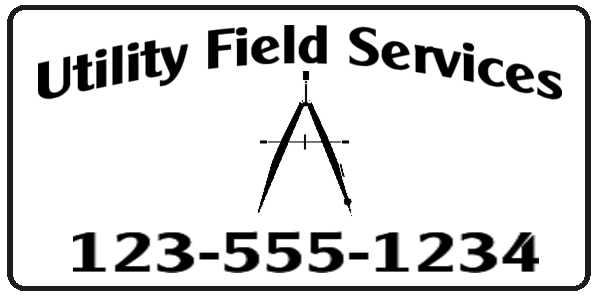 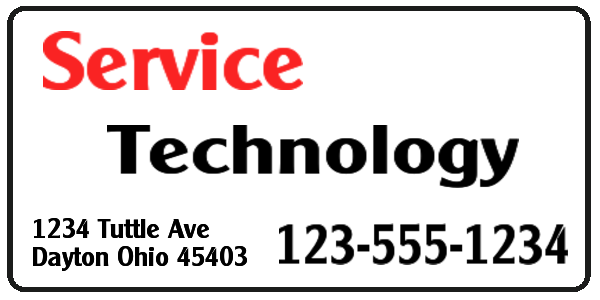 Place an image of a transit or a tripod with a laser level on your signs along with your name and phone number. 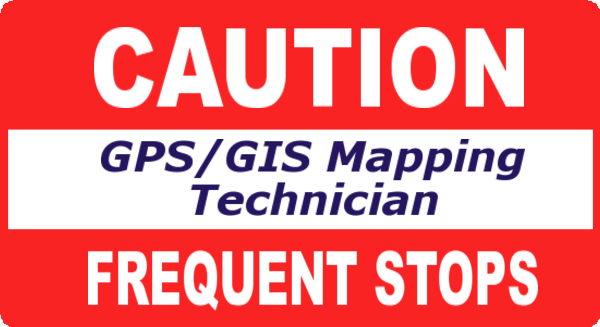 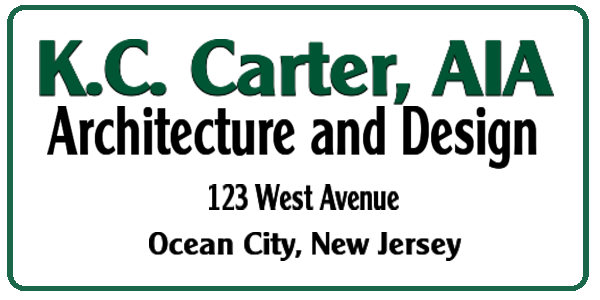 Highlight your new technology advances in GPS, GIS and FEMA elevation certificates. 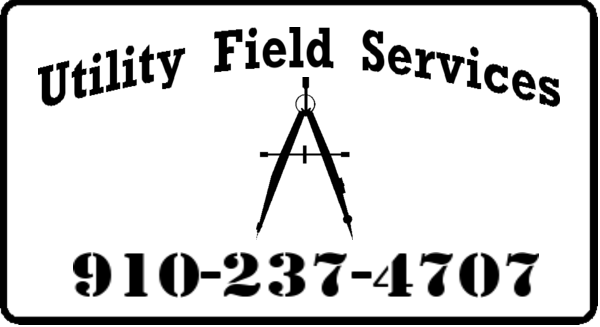 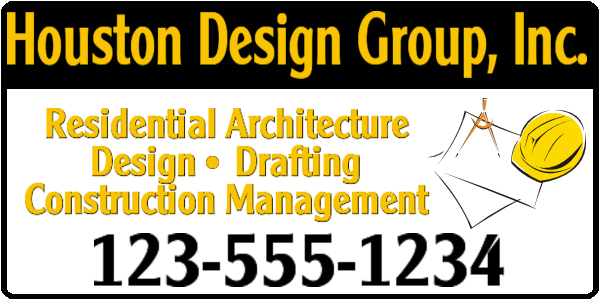 Let folks know your specialties like boundary and topographic surveys, site design, mortgage surveys, construction stakeout.